I feel pretty confident that I’m safe in posting these up here. 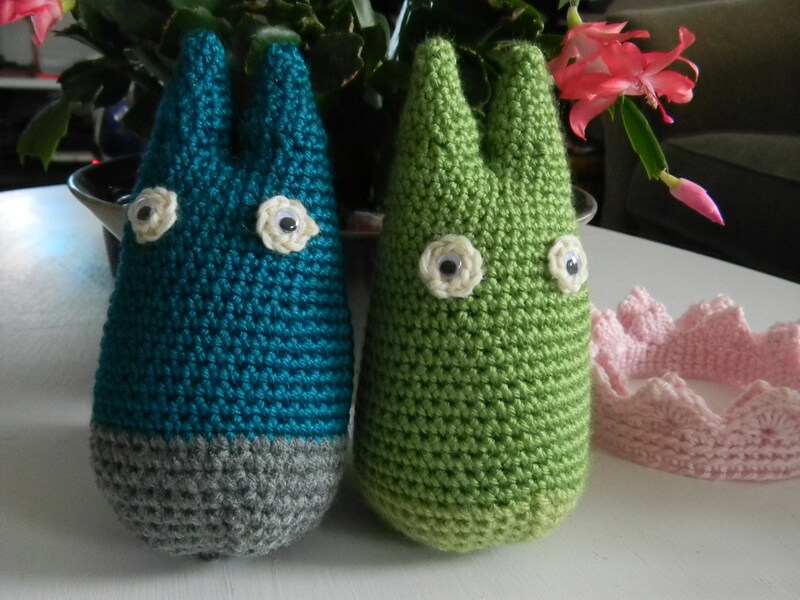 My newest creations for my kids’ stockings using my scrap yarn…..Totoro! If you have kids and haven’t seen My Neighbor Totoro by Hayao Miyazaki, go find it and watch it now! 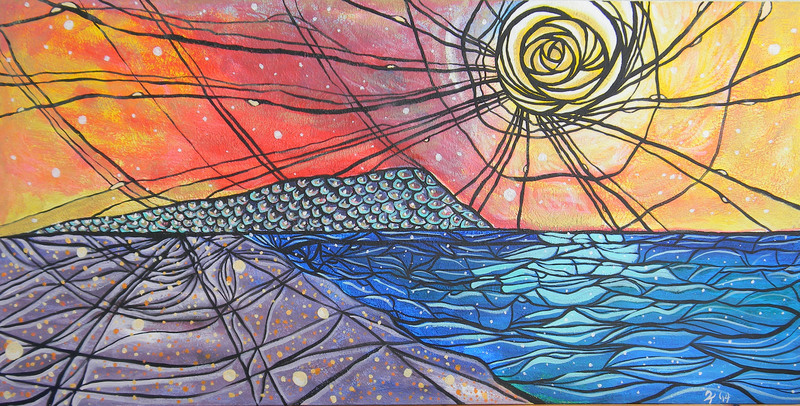 Prints of my artwork are now available for purchase on REDBUBBLE. You choose what you want. They do all the dirty work. Copyright © 2019 Tooty. All Rights Reserved. The Arcade Basic Theme by bavotasan.com.